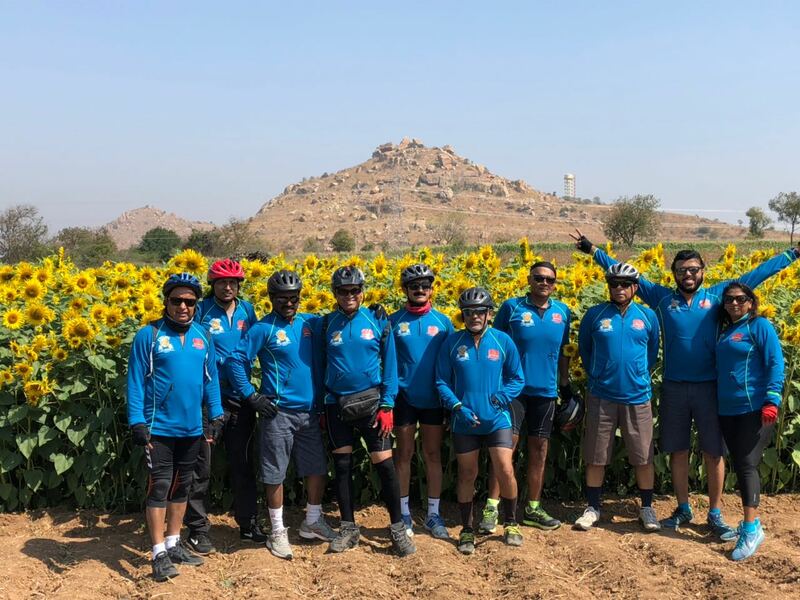 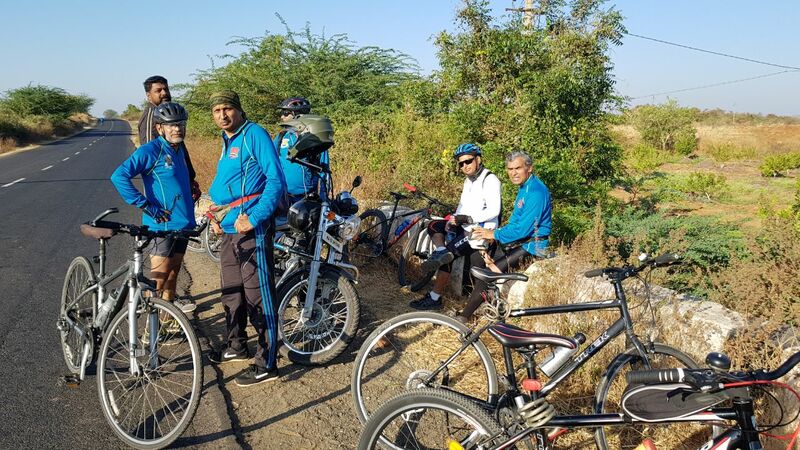 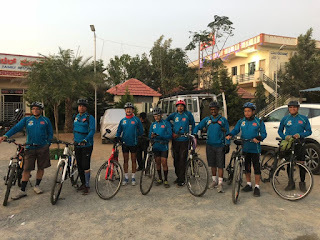 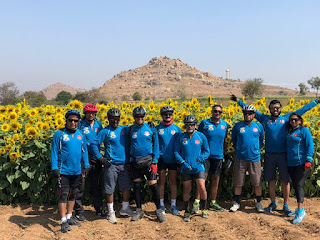 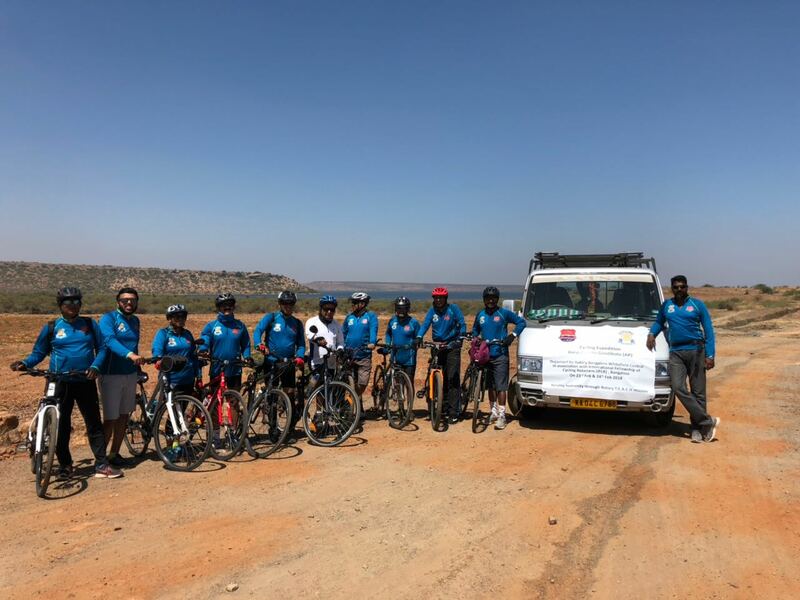 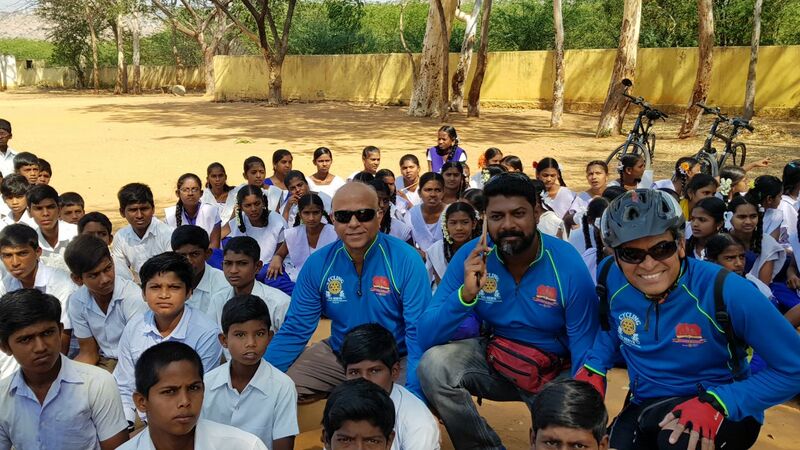 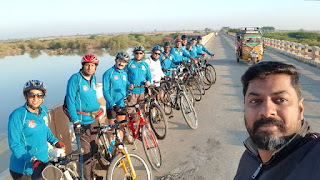 Cycling Expedition is an annual flagship program of Rotary Bangalore Whitefield Central. The ride is oraganised in association with International Fellowship of Cycling Rotarians (IFCR), Bangalore. 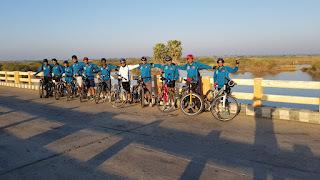 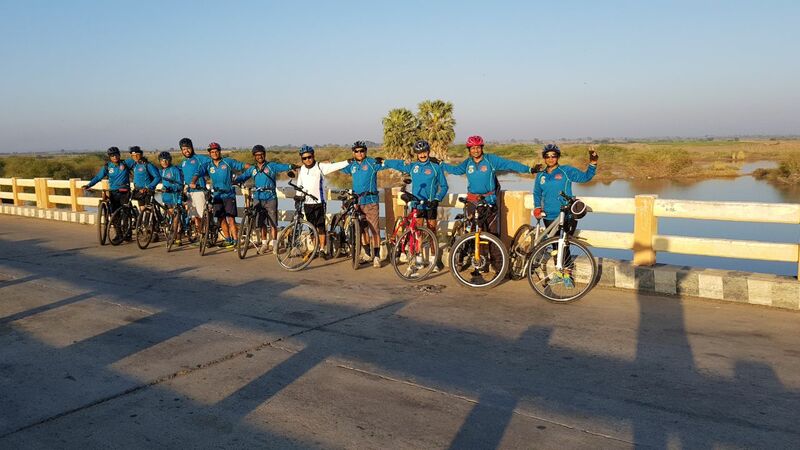 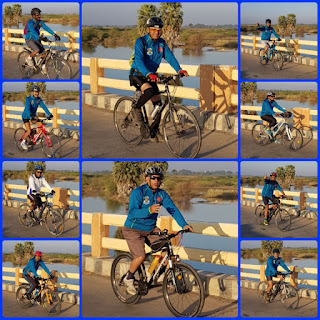 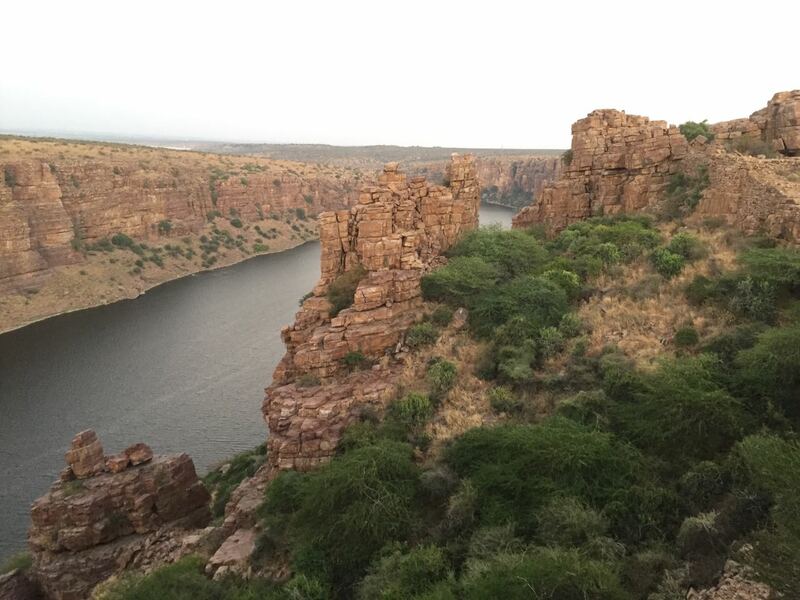 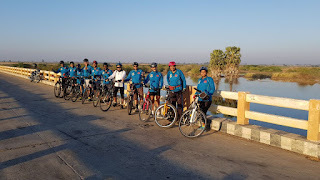 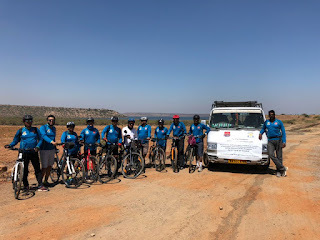 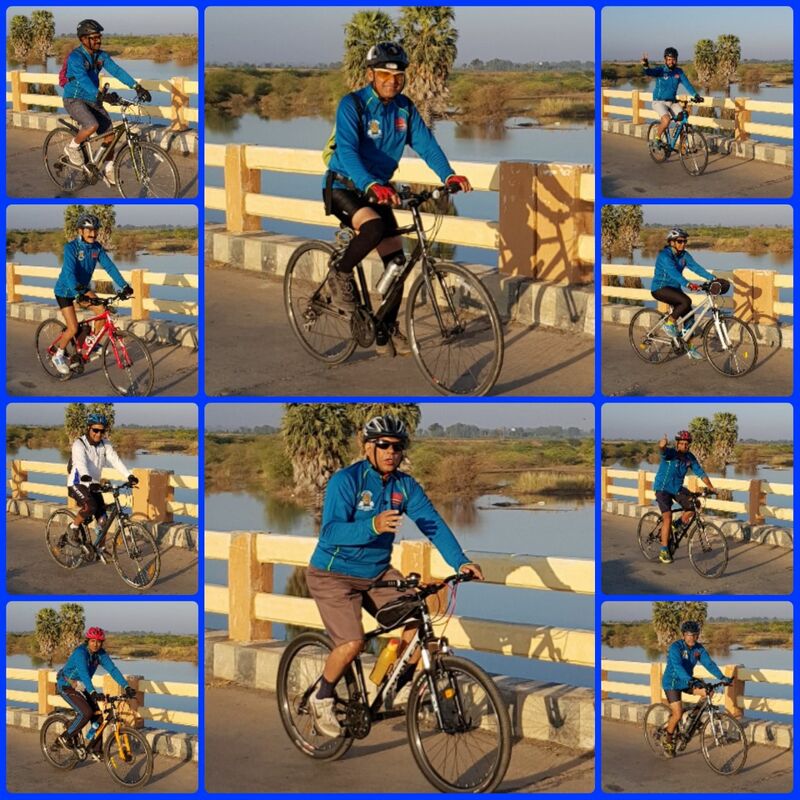 12 of us had memorable joyful and challenging cycling ride from Bangalore to Gandikota (AP) from 22 Feb to 25 Feb. 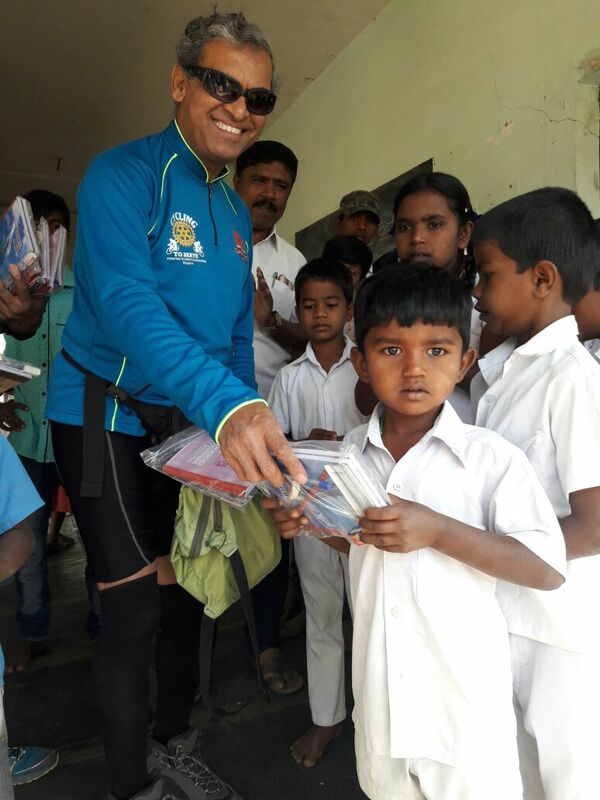 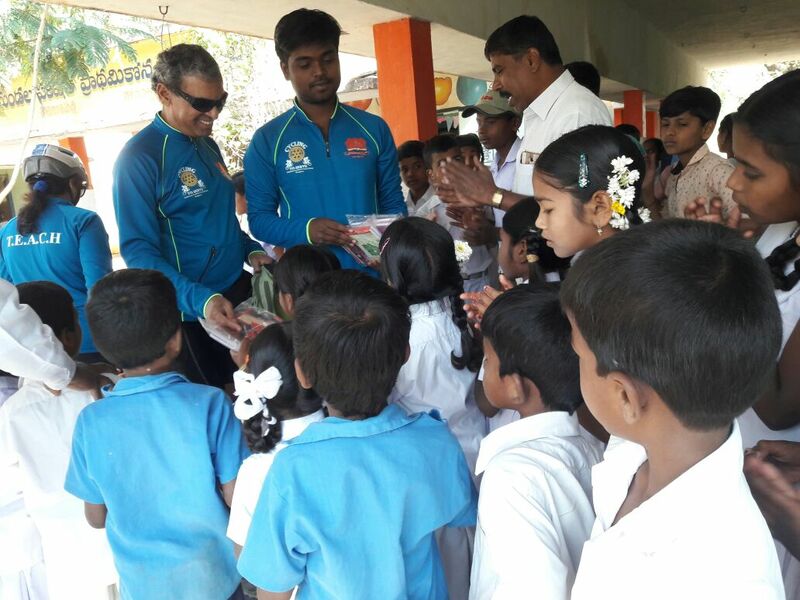 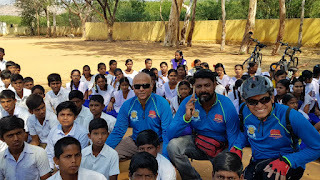 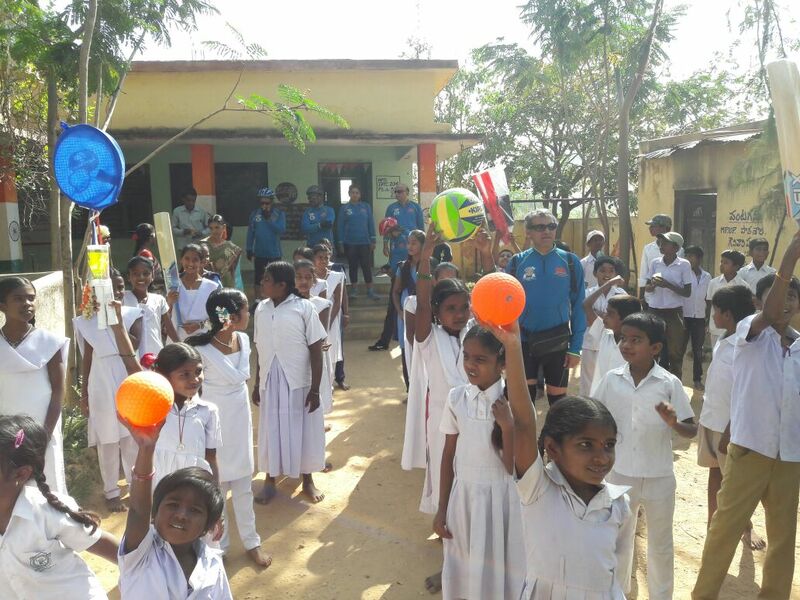 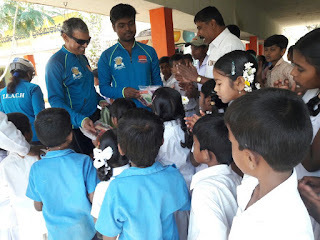 Smiles that we could generate on the face of small children at two Govt Schools where we distributed sports items & note books we will cherish for days to come. 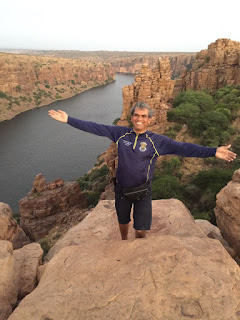 The only disappointment was that on 24th Feb which is my wedding anniversary, I had to celebrate same with my friends at Gandikota. 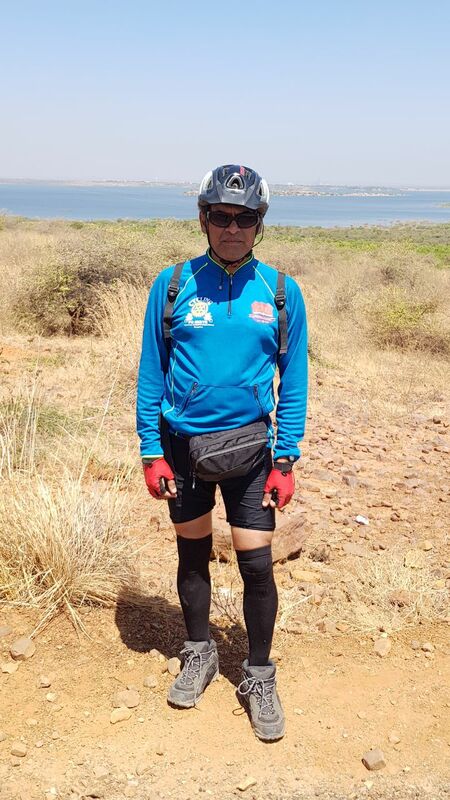 I love challenges. 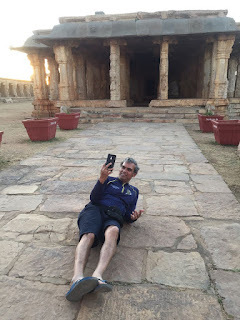 An outgoing person and I like interacting with people and make friends. 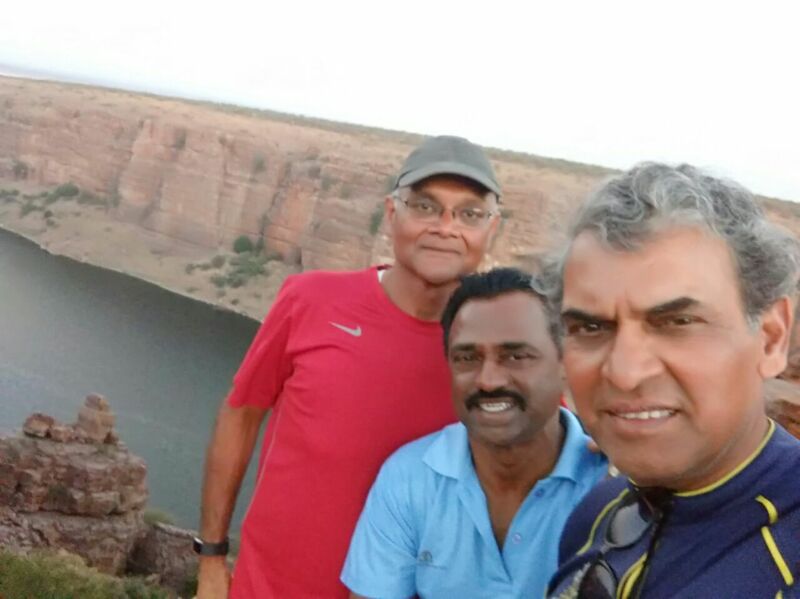 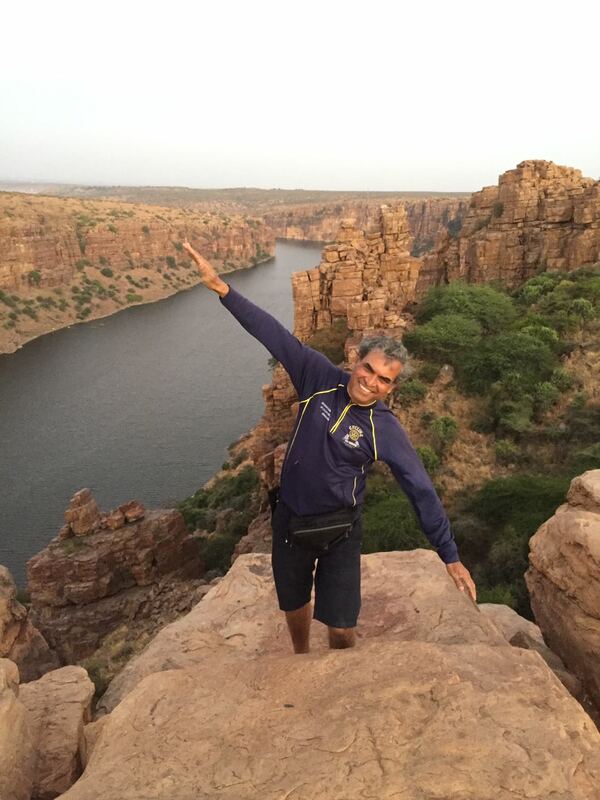 Enjoyed my stint at Khamgaon in Maharashtra and reminiscences of playing tennis (on clay court) is unforgettable. 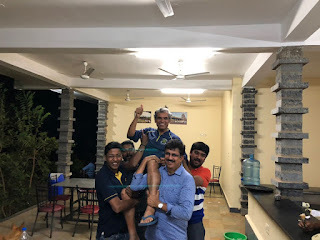 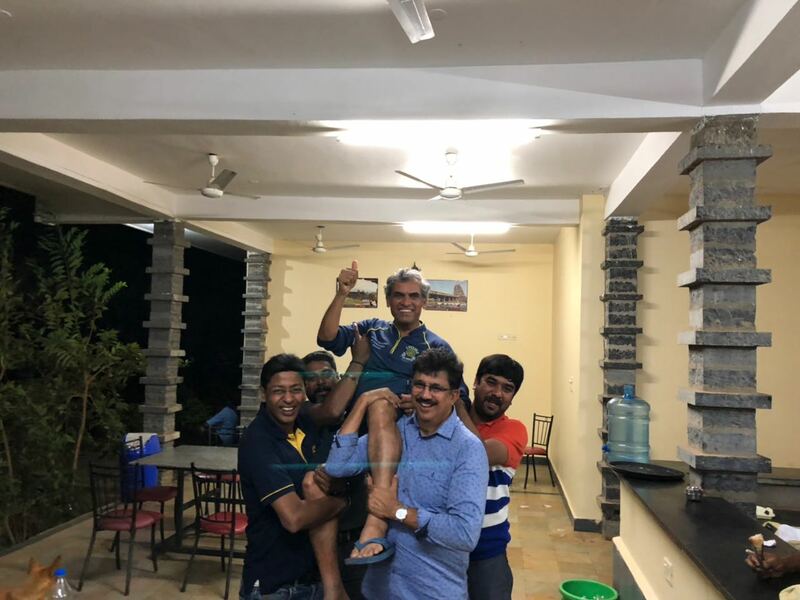 Post retirement from high pressure job in MNC, developed passion for cycling and enjoying my every ride in and around Bangalore more particularly week end riding. 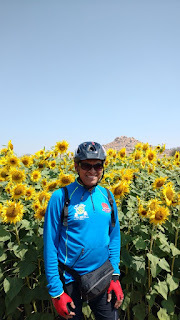 In Dec 2009 went alone on a long & memorable 20-day bicycle tour from Bangalore-Khamgaon-Nashik-Mumbai pedalling a distance of 1800 kms.